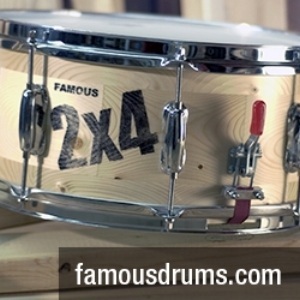 This drum is officially the first vintage drum that started my vintage snare drum hobby. I always had about 10 vintage drums lying around that I played here and there but I never paid much attention to the “vintage” aspect of those drums. This changed in March of 1995. 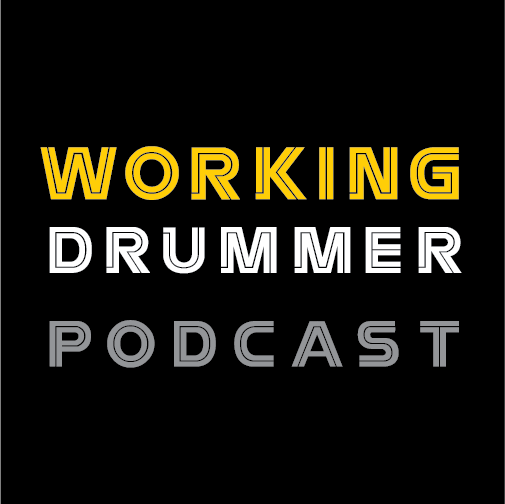 I had been reading about vintage drums and my first vintage drum deal was with Sam Adato’s Drum Shop in San Francisco. Sam said that this drum is very rare so I took his word for it and traded a 1960s Gretsch Blue Sparkle round badge snare... the rest is history. The 7 x 14 WMP finished three -ply mahogany shell is in very good shape. The WMP still has a lot of white pearl remaining in the finish. The WFL badge is very clean. All of the nickel plated hardware was in great shape and was easy to clean and polish. The side by-side Twin Strainer assembly works fine and was a revolutionary invention for the era. The Streamlined “Zephyr” tension casing are in very good shape. WFL started out with three lug designs; the first was a tube lug like the earlier Ludwig & Ludwigtube lugs, the second design was a Strupe-designed cast lug that was called The “Imperial” (this is the same name used for the more modern day Ludwig Imperial lugs but a different design), the third design was a pressed-steel piece called The “Zephyr” that was named after a train and a Lincoln car, both symbolizing a modern design. 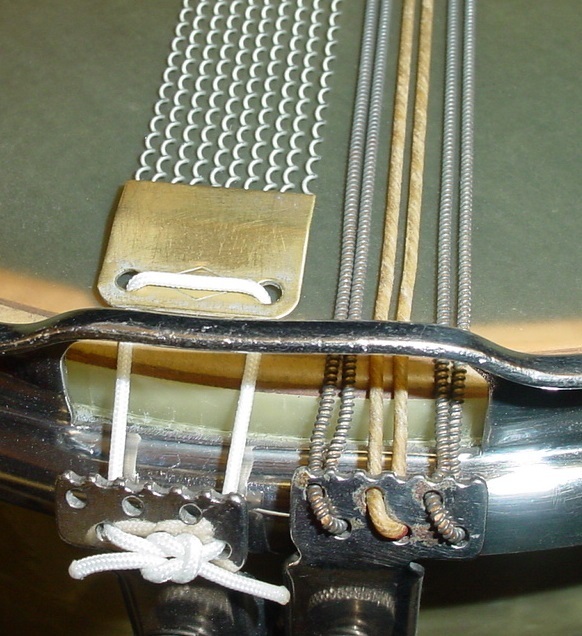 Another improvement was the invention of the triple-flange hoops, this was WFL’s answer to the common complaint about stick breakage that was associated with earlier double-flanged “stick chopper” hoops. 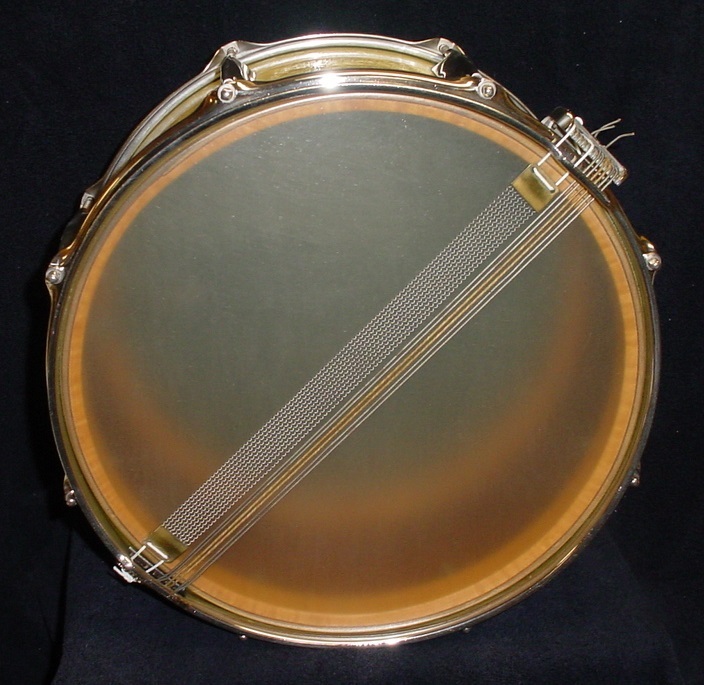 Both sets of snares are of-the-era. As this was the beginning of my hobby my calf head “stash” had not yet been established so I used top and bottom Remo Renaissance heads. As always I welcome your comments and related stories.